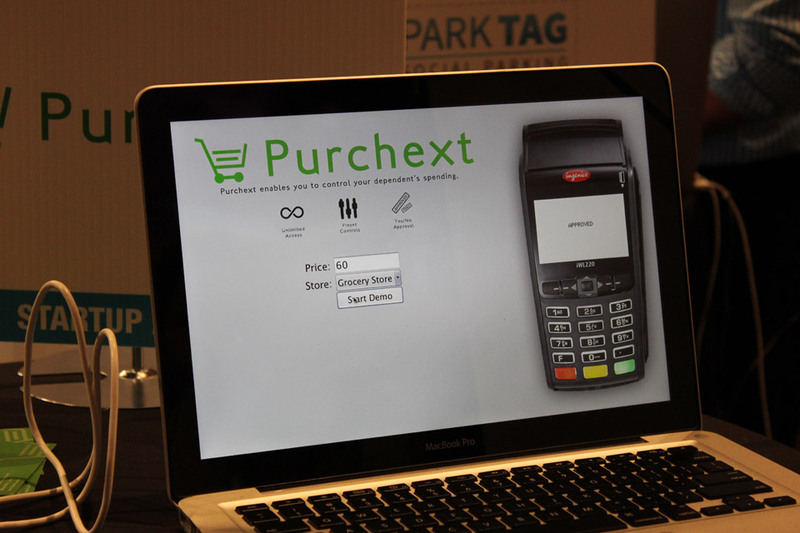 Purchext, a new app/service that increases communication between parents, their youngsters and the purchases their youngsters make, is on display at TechCrunch Disrupt NY 2013. The concept behind the startup is a way for parents to approve purchases their kids are making. In reality, it works more like a way for kids to submit expense reports to their parents. For each purchase a dependent minor makes, they can scan the receipts with the Purchext app and those receipts are submitted to their parents for approval. If the parent approves it, the amount of money on the receipt will be released to the kid’s bank account that is connected to their Purchext account. In practical terms, the service can also be automated via a series of rules set up to filter purchases. I’m not going to say the concept is not “gameable” by the kids using it. Surely enterprising minors could figure out ways around this, or could forgo submitting those purchases altogether. However as a concept, it could still streamline allowances and keep many relevant purchases on parents’ radar.